Design. Approval. Separations. Paper. Ink. Negatives. Plates. Die lines. Equipment. Dry time. Heat. Cool. Foil. Thermo ink. Die cut. Emboss. Number. Perforation. Score. Lamination. Coating. Cutting. Punching. Gluing. Koiling. Stapling. No less than 6 of these tasks are needed for most jobs that are generally put through a print company. 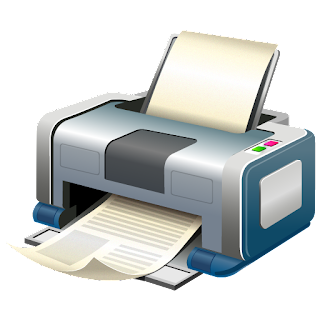 Most of us do not sit at our home computer waiting for your approval to hit PRINT on our desktop printer and then have the job magically completed within 10 minutes. There are processes that are followed in order to have a finished product that you are happy to hand out. 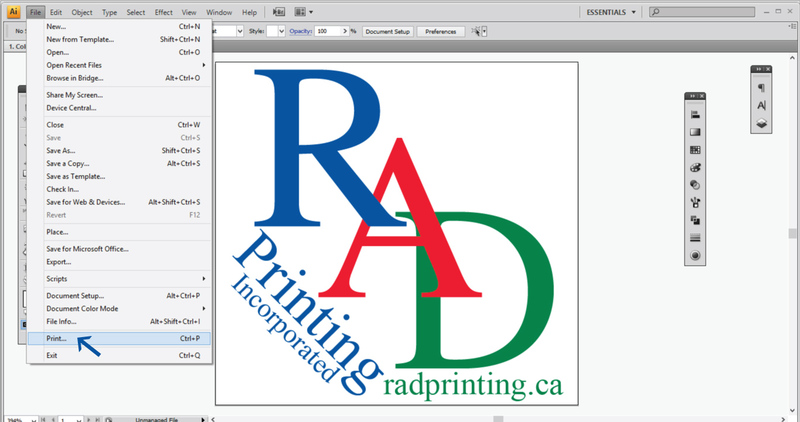 Yes some digital projects are easy and yes click to print - however we still need paper, check to make sure it is straight, check colors and adjust if need be and check through the run to check registration or consistency, and we may even need to cut the project down. 1.Ordering the paper, often times we like to order the paper beforehand while we are proofing still so that when we get approval it is on our shop floor, cut down to the run size. 2. We like to make sure the first side that is printed is fully dry before we attempt to print the back side. Ghosting and marking can sometimes occur which could ruin the job and we'd have to start over. 3. We want to make sure the second side is fully printed and dry before lamination because the lamination heat can sometimes cause issues with wet ink. 4. We wait to make sure the laminate is cured fully before we attempt to add heat for foil transfer. At this point in the project we don't want to rush and have an issue that would require us to start at the beginning. 5. Round corners are actually die cut so that we can make sure the curve is the same on every card rather than it being different throughout the box because of the way it was done. 5. Finally we cut the cards down and box them up for you. 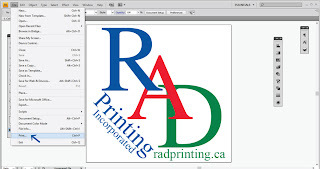 RAD Printing knows that you may not fully understand the print industry, because if you did you probably wouldn't be ordering a project through us as you'd be working alongside us. However please do not assume that we are just waiting at our desktop computers waiting to hit the button: PRINT.